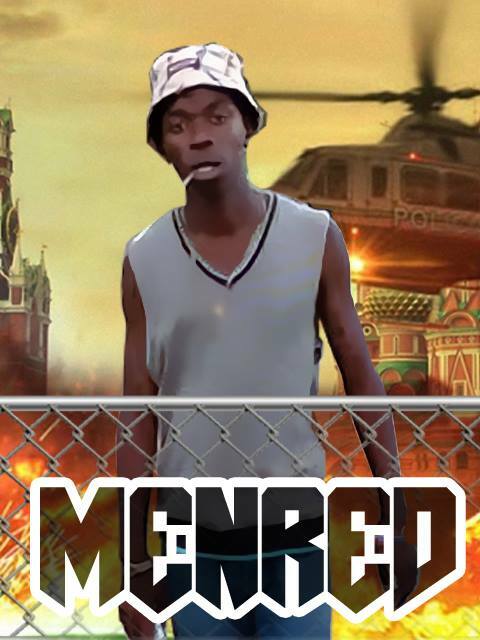 Profile: Indiphile Sanelisiwe Fikeni “Menred” a rising Hip Hop artist. Indiphile Sanelisiwe Fikeni whose stage name is known as “Menred Redowboi” was born in June 21,1995. He is a hip-hop artist who began his rapping career in 2008. He has fell in love with the music industry since then. He then went on to release his mix-tape titled “Above Success” under Eternal Life Recordings. Due to his hustle and dedicati0n his tracks keep getting spins on local radio stations, and landing interviews in radio stations such as Inkonjane Fm and Alfred Nzo Community Radio. Menred is currently working on his third mixtape titled “Loyal to the game” scheduled to be released before the fall of this year. Previous Post Profile: Get to know “Enegitik G” from Mafikeng, North West.